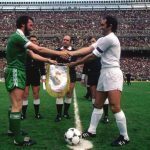 For the book Soccernomics, economist Stefan Szymanski wanted to understand the correlation between money spent and success on the football field. Anecdotally, he had a gut feel for the answer i.e. that the teams who spent the most money were the most successful. But he wanted to know how direct that correlation was and exactly where that money would be best spent. Should it be on wages, transfer fees, a combination of the both etc? His findings reinforced much of what we as fans have a gut feel for, but also emphasised exactly where the money should be spent. What Stefan found was that the most important place to spend your football budget was on players’ wages. 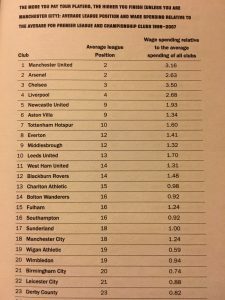 He created a league table of wage expenditure over a 10yr period within the English premiership and found that (with the exception Newcastle, Manchester City and Wigan, with the latter over performing and the two former underperforming) your wage spend over time dictated your league position. Transfer fees were not so relevant to this league table. It was wage expenditure. The teams who spent the most money over a concerted period had the highest league positions. Moreover, the correlation was such that it was almost a direct place for place position, i.e. the fifth biggest spending team over the period finished fifth, etc. Which leads us to the Rangers debate. It was not a question of whether Rangers cheated when the supreme court ruled, but by how much. It had already been established the Rangers had used the tax system to enhance their remuneration payments to players. 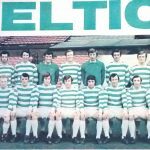 This had been found and not disputed by the old club with the wee tax case and subsequent submissions on the larger big tax case. 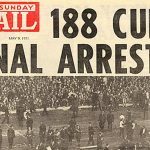 What the supreme court was declaring on was the industrial scale of that cheating, and they found it was huge, the biggest scandal in British sporting history. 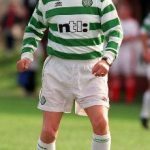 Remarkably, with the biggest financial scandal in the history of British sport and certainly in the history of European football, many Scottish sports journalists have been trying to create a narrative of let sleeping dogs lie, and the Scottish football authorities have said virtually nothing. As part of the let sleeping dogs lie narrative, one of the most incredible statements have been that Rangers would have signed these players anyway. Rangers won the trophies on the park! How utterly preposterous. Perhaps the most ridiculous statement of all however, is that Rangers gained no sporting advantage. This intuitively is just not right. Rangers had a pot of money to spend and stretched it 40, 50% further by paying players without the tax. I have seen people ask who wouldn’t have come if they’d had to pay their tax? Well, surely all of them otherwise Rangers would have invented this scam. The scam was not about people being strong neoliberal conservatives who have a compulsion against paying taxes. This was about Rangers offering a financial package to players that made it attractive enough to come to Scotland. They stretched that attractive package up to 50% by eliminating the need to pay tax. This meant they could put more money in the pocket of the players and also reduce their expenditure with regards to their tax and national insurance liabilities. This was about pushing the envelope beyond their means. To then try to claim that they would have paid the money plus the tax anyway is just bonkers. At that point Rangers had already reached £80 million of debt to the bank and whilst we know that there were some shenanigans going on by the fact that the bank had allowed the Murray Group to reach debts other companies were not allowed to attain, do we really believe that Rangers would have been allowed to get to over £100 million of debt playing in Scottish football? 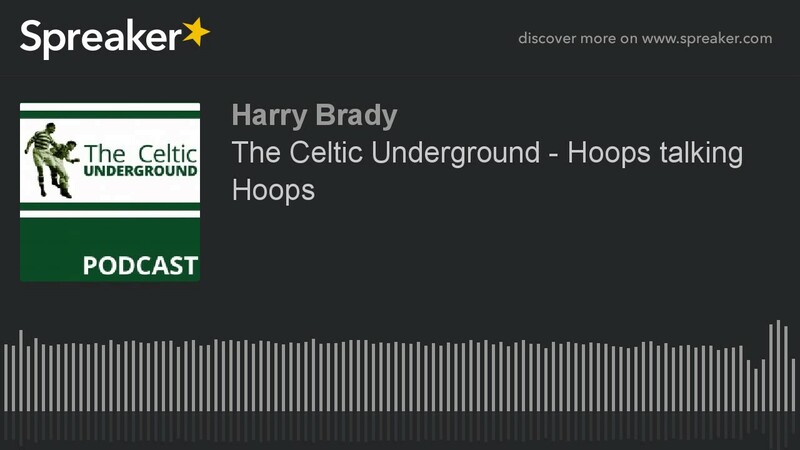 The “no sporting advantage” comment is just utterly bonkers. As Stefan Szymanski states it is quite simple, the more money you play your players, the higher up the league table you will finish. That’s self evident, the more money you pay players, the better players you’re attracting. The better players you’re attracting, the higher up the league table you will finish. The league table in Soccernomics as attached here to this article shows the direct correlation between players wages and teams’ success. Arguing with stats, facts, and statistics, is insanity. Rangers cheated. Rangers won trophies only through using the tax system to augment their remuneration packages, and they did this to attract a better quality of player. Now, we know from the research of economist Stefan Szymanski that having a higher wage bill directly results in better performances on the park, but how do we know that using the tax system to enhance remuneration packages brought a better quality of player to the Rangers than they would have been able to afford without it? Because the people in charge have told us. In court and on television, David Murray and Alex McLeish have both said without the EBT tax system Rangers could not have afforded these players. Rangers cheated. They used the tax system to augment remuneration packages to players. This facilitated bringing in people of a higher standard than they could ordinarily afford. They then provided confirmation of that remuneration package in side letters. These side letters were then hidden from authorities. These side letters were to hide the fact that the payments to players were not loans, but remuneration from the tax authorities. Rangers cheated to gain an unfair advantage. They knew what they were doing was to gain an advantage, and they knew what they were doing was not in line with the rules of football and the laws of this country. Believing anything other than Rangers achieved an advantage and require title stripped is insanity, is encouraging cheating, and participates in the defrauding of Scottish football supporters.